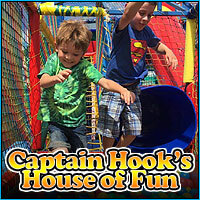 Captain Hook's house of fun is a great adventure for younger children. 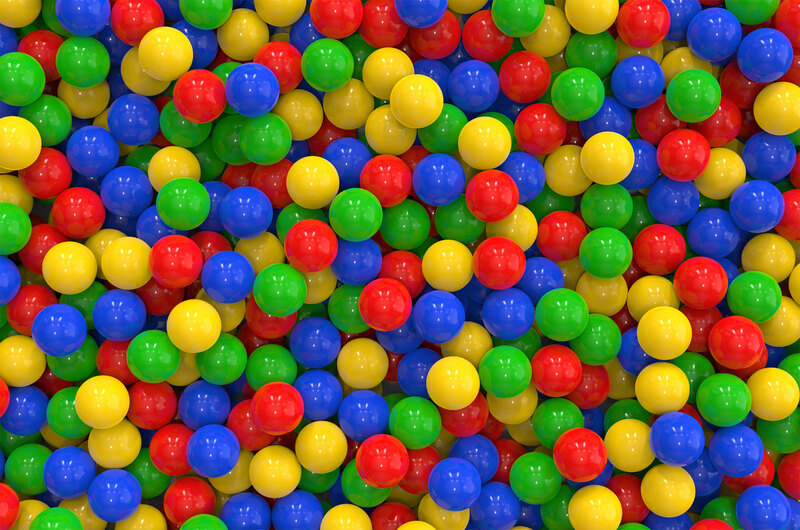 Kids from 2 to 7 can crawl through the funtube into the ball pit where they have to climb up the rope ladder and slide down to the exit. Feel free to let the kids go again. Stay in the house of fun for as long as you like for one ticket at just $4.